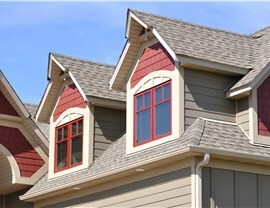 Transform your residential or commercial building with the durability and unique style of single shake roofing. 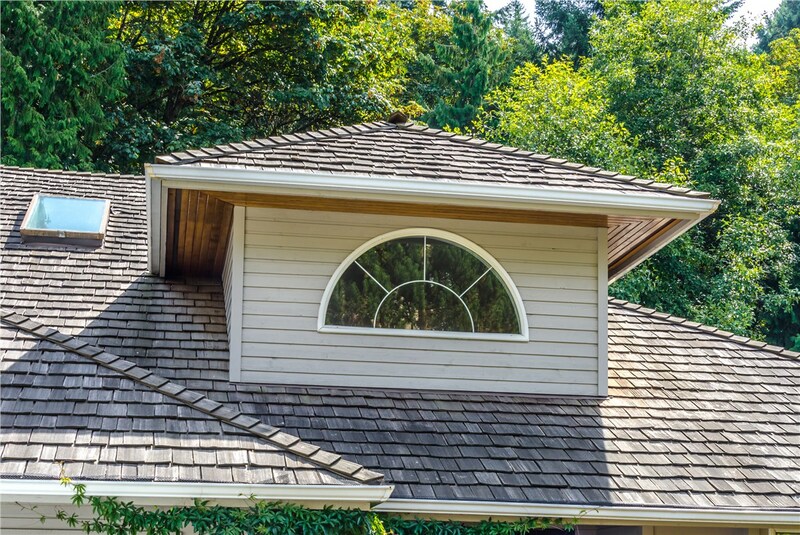 Elegance: Single shake roofs have a classic, understated appeal that can complement nearly any style of home or commercial property. 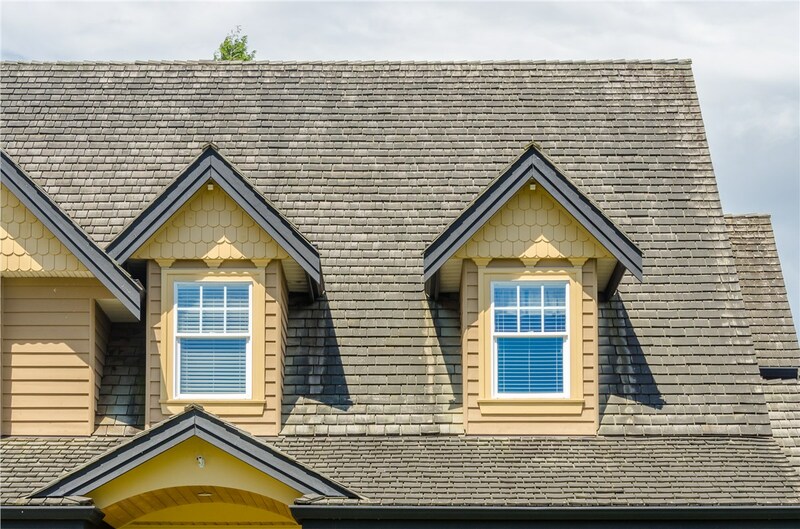 Durability: Because we only offer the best products from names like GAF and Owens Corning, you can expect long-term performance for your new single shake roof. Efficiency: Weathertight seals and state-of-the-art engineering ensure high levels of efficiency in both summer and winter. 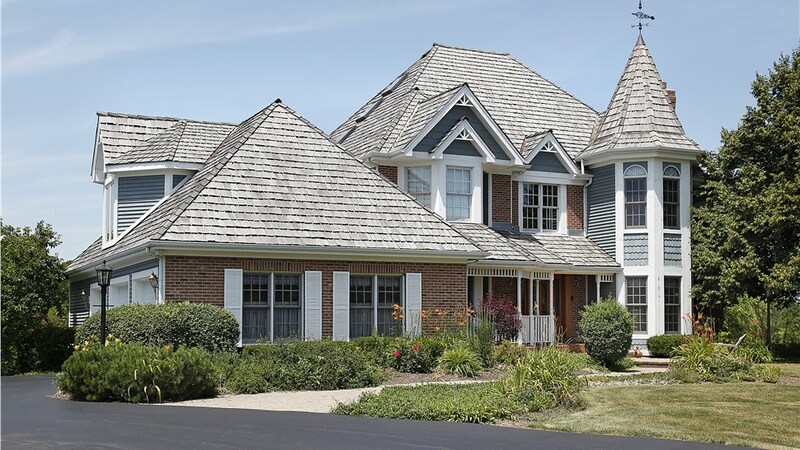 Protection: Our single shake roofs, like all of our roof installations in Northern Illinois, come with leading warranties such as the Owens Corning Platinum 50-year non-prorated warranty. We also provide a standard five-year craftsmanship guarantee! 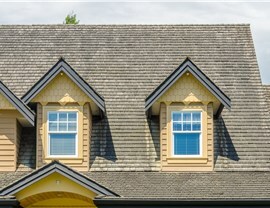 To make the most of your single shake roofing installation, XL Contracting is proud to employ some of the most trained and skilled roofers in the industry. 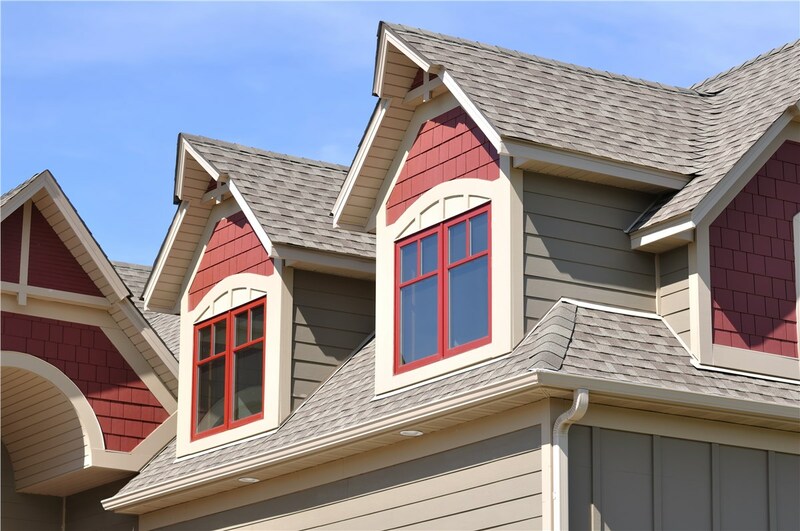 With years of experience in both commercial and residential roofing projects, we’ll be by your side at every step of the way, ensuring a high-quality installation that looks great, performs as expected, and minimizes stress and cost for you. BBB accreditation, membership in the National Association of Certified Home Inspectors (NACHI), and a commitment to 100% customer satisfaction further solidify our place as your go-to single shake roofers! 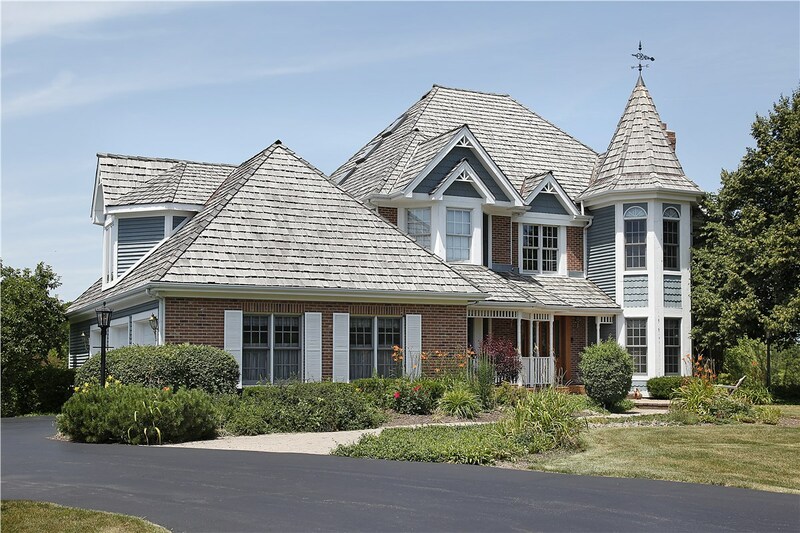 From simple repairs in Northern Illinois to complex roofing projects in Southern Wisconsin, XL Contracting is a family-owned company that does it all with care and efficiency. 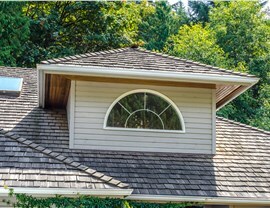 Call us today to learn more about our single shake roofs, or send in our quick online form to begin with a free on-site roof consultation and no-pressure cost estimate!